The Kitchen Renovation is complete. 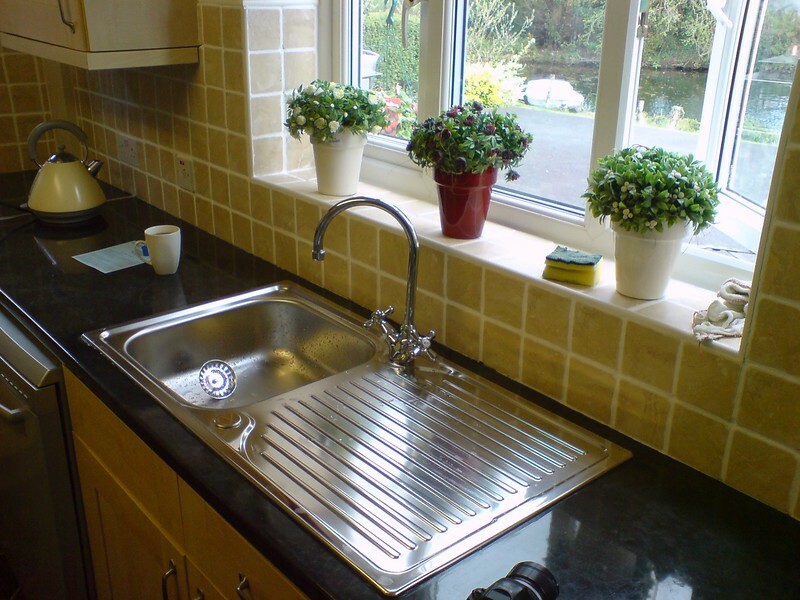 New Tiles, Sink, Extractor, Lighting and Waste. New Stainless Steel sink and mixer installed.